Coaxial RG-59, 75 ohm, cable with "F" connector ends. UV resistant, UL listed, 60% braided. For Video and TV hookup. 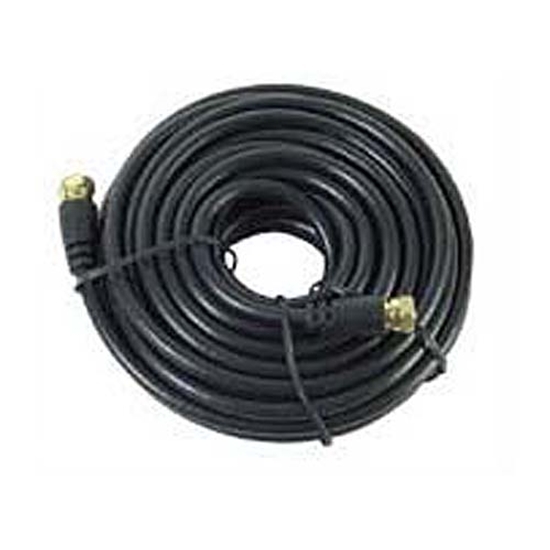 Shielded cable to insure maximum signal with minimum interference. Color may vary.